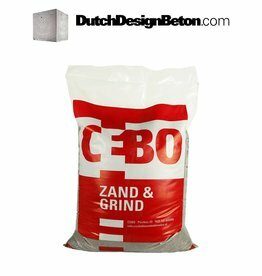 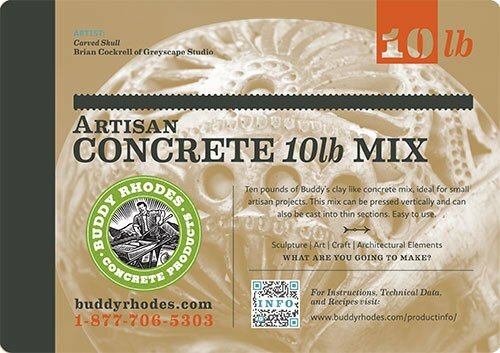 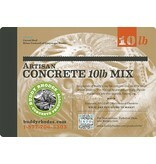 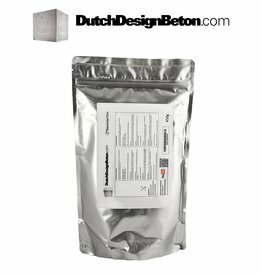 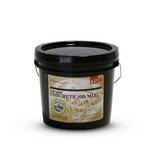 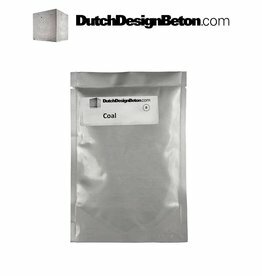 Ten pounds of a specially formulated concrete mix that is ideal for artistic, sculptural, and craft projects. 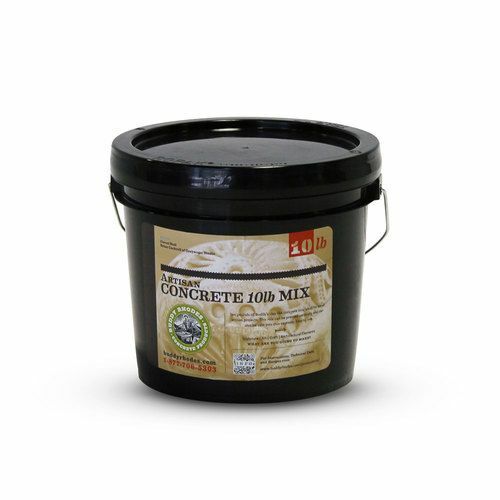 This mix has only fine sand as aggregate, allowing for casting thin sections. 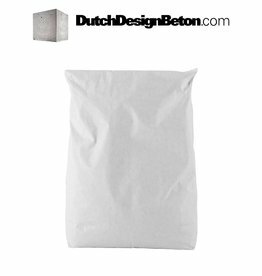 The mix cures to a bone white color and may be pigmented to any color using the BR Color Series, Custom Color, or with our Pure Pigments. 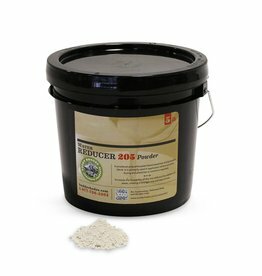 The mix has all of the necessary high performance ingredients preblended, including curing polymer, such that only water need to be added.